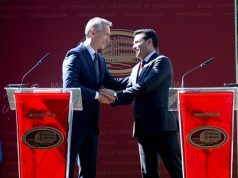 PODGORICA – As the 29th member of NATO, Montenegro is to going move its office to the new headquarters of the alliance in Brussels by the end of the year. The eco buildings complex, worth €1.1bn, was presented at the meeting of heads of states and governments held in May. The construction of the new NATO headquarters in the suburbs of Brussels began in October 2010. 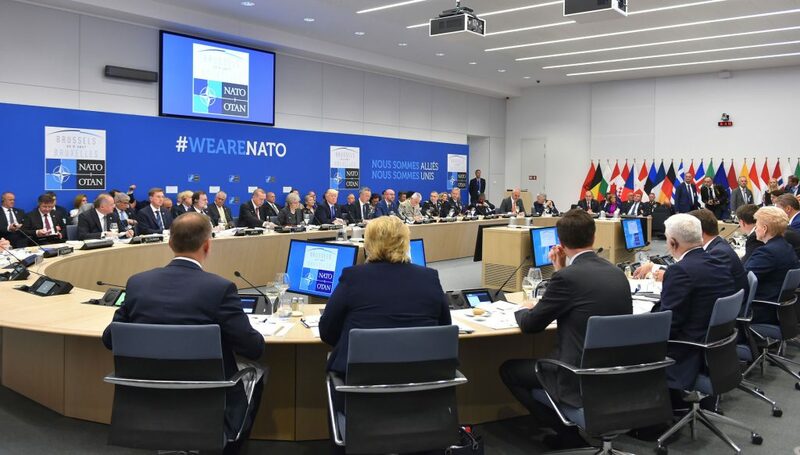 As announced, the North Atlantic Treaty Organisation will move to the new headquarters by the end of 2017. 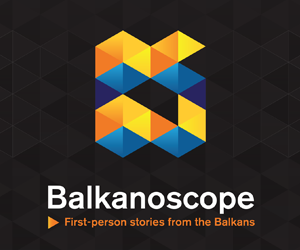 With over 250,000 square metres, the new headquarters will provide space for 1,500 personnel from national delegations, 1,700 international military and civilian staff, 600 staff from NATO agencies and frequent visitors, currently some 500 per day. 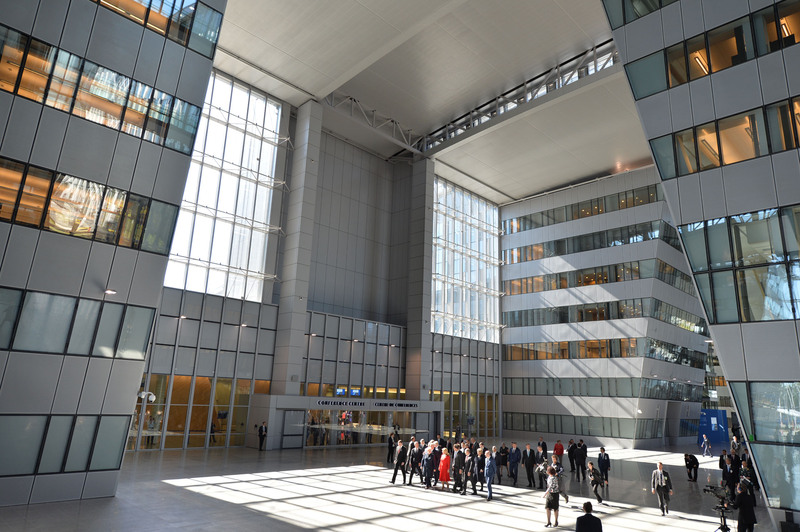 The design of the new NATO headquarters reflects the unity and adaptability of the Alliance. State-of-the-art facilities will enable the building to respond to the Alliance’s evolving needs long into the future, while its forward-looking design delivers a sustainable building that significantly reduces the Organization’s environmental footprint, it is said on the NATO website. The building design incorporates cutting-edge information and communications technologies. For instance, the conference facilities include 18 conference rooms with simultaneous interpretation facilities and video teleconferencing (VTC) capabilities to link up meeting rooms on site or abroad. Seven of the building’s 34 meeting rooms will have virtual meeting facilities. 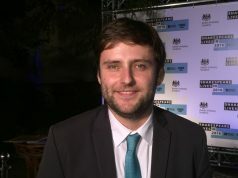 Jo Palma, the project’s lead architect, has said that the environment and sustainability were among the most important considerations in the design of the building.